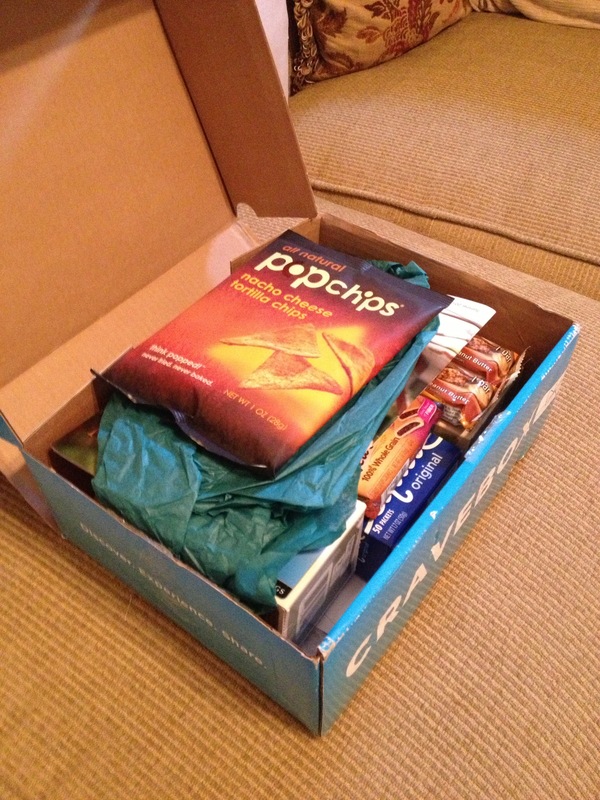 It’s time for another Cravebox review! My first one can be found here. This time it’s the Cooking Light Fast Meals Box. This is the first time I’ve entered the drawing to get to purchase a box (what I call lotto for a box), which means it’s also the first time I’ve purchased a Cravebox without knowing its exact contents. Truly, though, if you are interested in the overall theme, how can you go wrong? I love light, healthy meals and snacks, and I love fast meals so $13 is a small gamble on something I’m already almost certain to love. Whew! That’s a lot of stuff! 100 lucky box recipients also received a Cooking Light cookbook but my box was not one of them. So let’s break this down. The Zone bars are perfect for a snack, breakfast, or pre-workout fuel. I use these types of bars on a regular basis so I was thrilled with these. Newtons are something I haven’t eaten in years, but why? I loved them as a child, and they are great for satisfying a sweet craving without sabotaging oneself. So, thanks to Cravebox I have now been reintroduced to this snacking wonder. Equal is not something I use but my mother does so I’ll give it to her. Nothing goes to waste! I haven’t tried Pure Via but with the ever-growing controversy surrounding artificial sweeteners, sure, I’ll try a natural sugar substitute. Herbal tea: what’s not to love? It’s healthy, comforting, and filling. I will definitely be using the teas. Southwest seasoning is something that I buy and keep on hand so I was happy to get this! The Moroccan seasoning made me scratch my head for a second. I didn’t quite know what to do with it, but I found the McCormick website to be an excellent resource for inspiration. Also, as a part of their Pinterest contest, Cravebox emailed me a great Moroccan chicken recipe to serve with couscous, which I love! I can’t wait to try it. That will be dinner this Saturday night. For more info on their Pinterest contest, visit the Cravebox website here. Triscuits are also something I buy and use regularly (I like to top them with whipped cream cheese and my homemade hot pepper jelly). So these are definitely appreciated. At first, I completely dismissed the other coupons. I’m not really a coupon lady so lots of times they just get tossed. 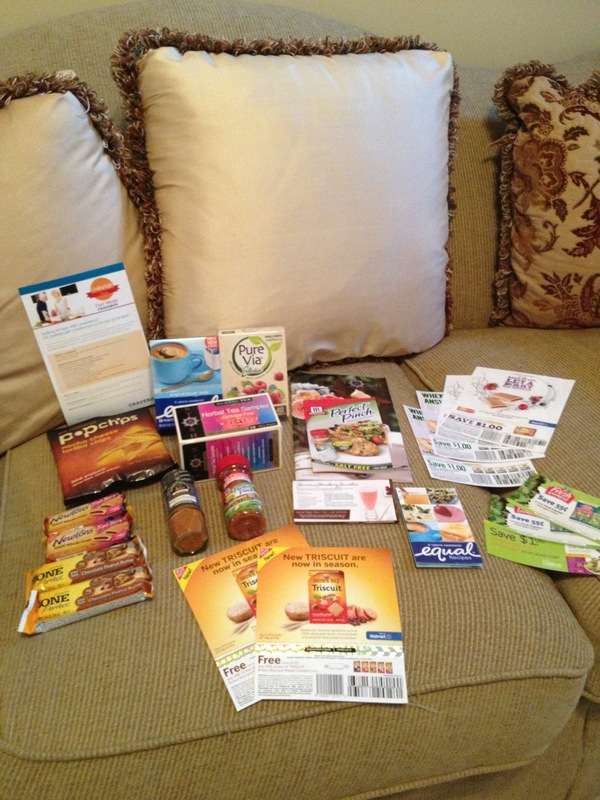 However, after participating in Cravebox’s Twitter party for the Fast Meals box, I’m ready to use my coupons. I didn’t know Lean Cuisine had recently introduced their Salad Additions line. I eat salad all the time, and I’m looking forward to trying this. So if I’m going to try the Lean Cuisine Salad Additions, I might as well use the Fresh Express coupons to go with it! Right? I also had not heard of belVita biscuits. From what I gathered at the Twitter party, they are kind of like a cookie and are great for snacking. So I will be picking some of these up very soon. 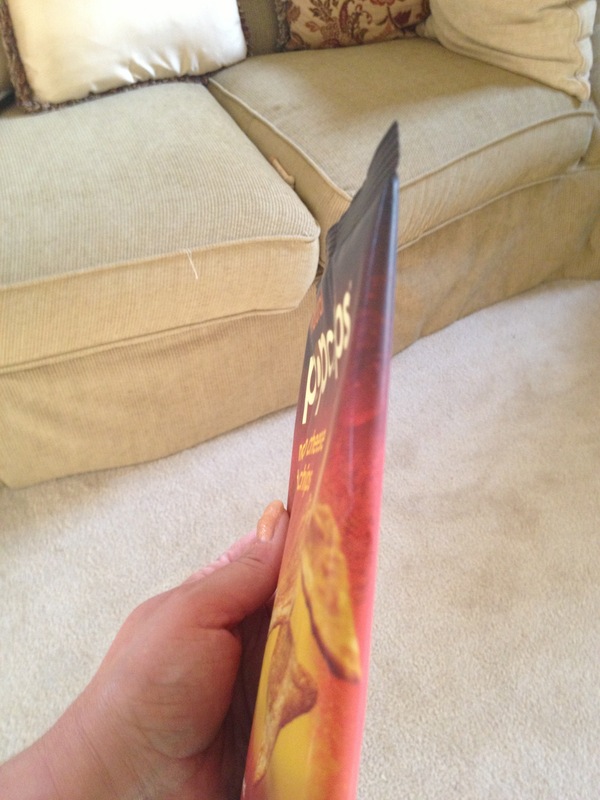 You may have noticed I skipped the Pop Chips. Well, at first I was really disappointed because they were smashed. Completely. Crumbs is what they were. I tweeted Cravebox about it, and true to their excellent customer service, they tweeted back! They said to contact them by email and they would make it right. By then I had decided I was going to use them to top a casserole so there really was no need for them to do anything about it. I was happy they seemed willing to, though. So I was very happy with this box. So much so that I have since entered the drawing for their next box, Girls Night In. I was selected to receive it, too, and it shipped yesterday. Yippee! I also ordered the Bikini Ready Instant Box, and it should be delivered today. It has the Fast Metabolism book in it (I was going to buy it anyway), which retails for between $14 and $16 itself plus shipping if you order it online. So, for $16 I get the book and several other items I either use or am excited to try. Have you tried Cravebox yet? What’s your favorite box? Thank you! I will be hosting a Cravebox giveaway soon, courtesy of Cravebox so keep checking back!